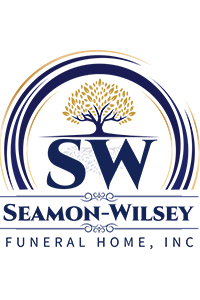 Obituary for Louis Clearwater | Seamon-Wilsey Funeral Home, Inc.
SAUGERTIES…. Louis F. Clearwater, 77, of Bridge St. died Thursday, November 28, 2018 at the Kingston City Hospital. Born April 26, 1941 in Kingston he was the son of the late Louis and Pearl Clearwater. A lifetime area resident he was a former employee of the Town of Saugerties Landfill and earlier of Ferroxcube in Saugerties. Predeceased by his wife Alice and a Son, Louis, survivors include a Daughter, Joyce and several nieces and nephews.